FTTH Indoor Drop Cable uses butterfly flat structure, whose optical fiber unit is positioned in the center. Two parallel Fiber Reinforced Plastic (FRP) strength members are placed at the two sides. Then, the cable is completed with LSZH sheath. 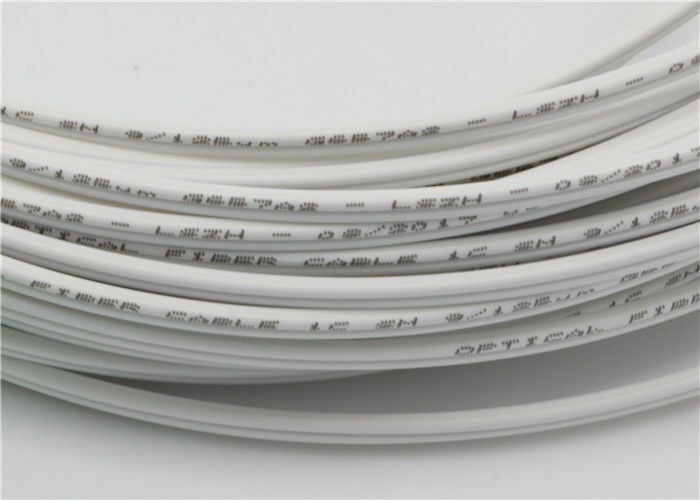 FTTH indoor cable has a much greater bandwidth to carry data and less susceptible to interference than common indoor fiber cables. With small diameter, water-resistant, soft and bendable characteristics, it's easy to deploy and maintenance. In addition, the non-metallic strength member can provide lightning protection and anti-electromagnetic interference. FTTH cables are ideal for indoor cabling, end users directly cabling, and access network. Fibers count is 1-12 cores, can be other fiber cores upon request. 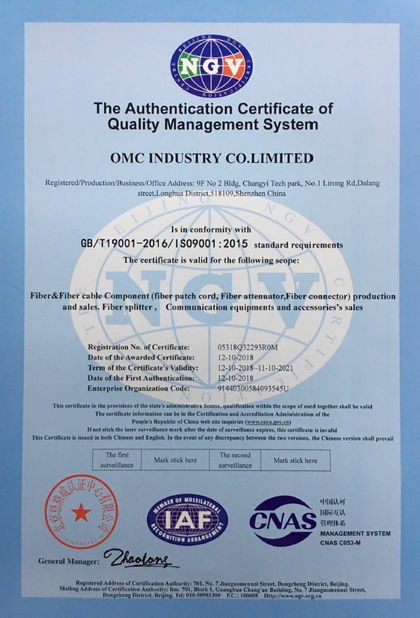 Other fibers please contact our sales representative. 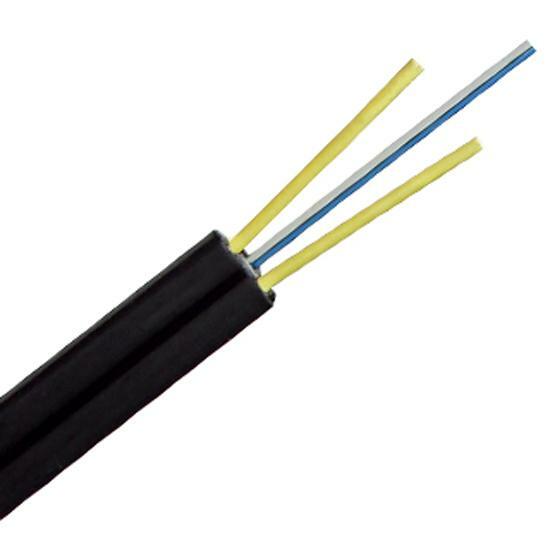 Butterfly Flat Indoor Drop Cable is widely used in fiber to the home (FTTH) network system, which can directly connect the communication line from the LAN to the end users. 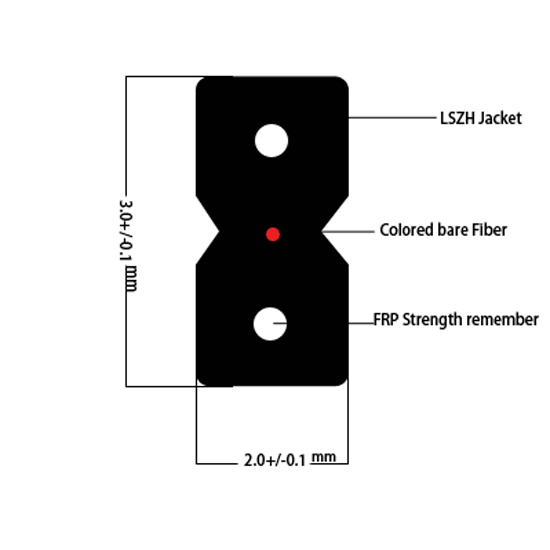 Butterfly flat drop cable uses special low-bend-sensitivity fiber to provide high bandwidth and excellent communication transmission, it's very suitable for indoor cabling, end users directly cabling, and access network. OMC offers two types of cable package. Package 1 is usually for indoor, light weight cables. Package 2 is usually for outdoor, heavy weight cables. 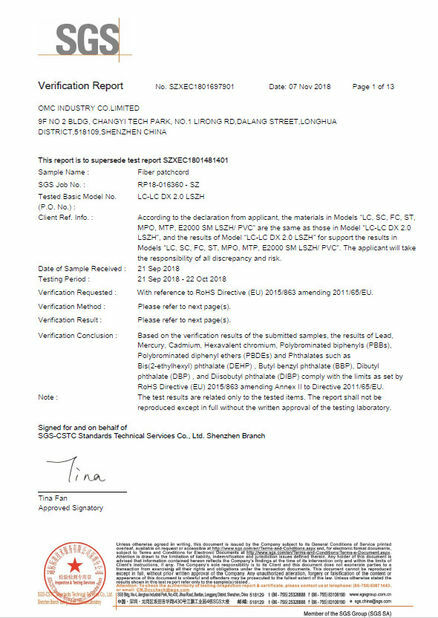 Usually we only attach Test Report on the out package of the cable, but we could also mark as your requirements.